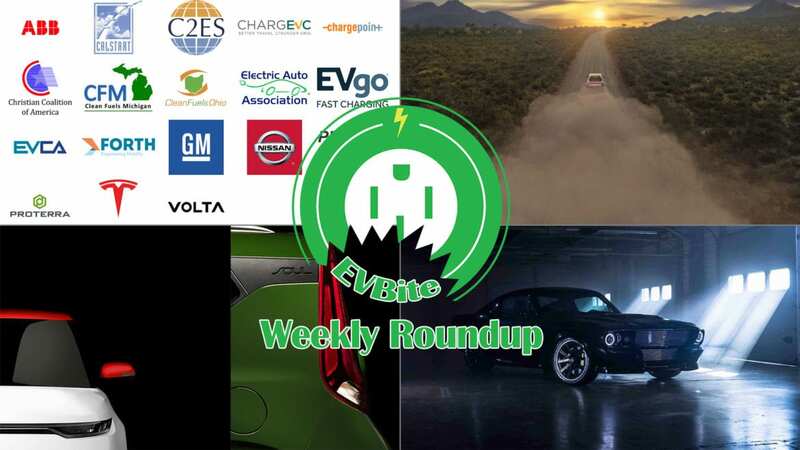 Welcome to another addition of our weekly round up, where we recount the EV news that we didn’t cover at length. As always, if you are looking for Tesla news, we’ve made a separate post that you can catch over here, and believe me, you want to check it out. 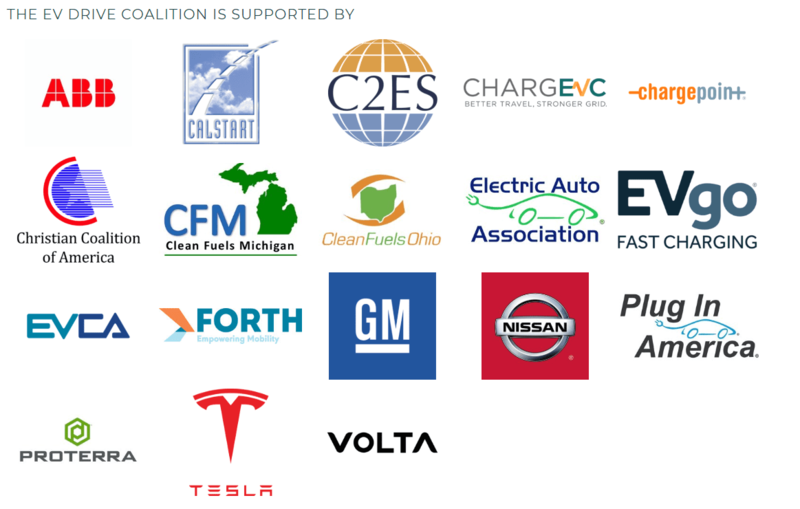 Additionally a coalition between automakers regarding the EV tax credit has been created. Along with the EV news that we did not cover, we have a recap of all the EV news that we did cover in length at the bottom as well, in case you missed it. What kind of actual reform the group is aiming for, has not been stated. But it would be wise to have something that would benefit that automakers not currently in the coalition. Having more major members join such as Ford, BMW, Volkswagen, etc. would increase the group’s chances of making headway with policies. While GM is steadfast in its opposition towards an electric pickup within this decade, Rivian is pushing forward. The startup has been hard at work for almost 10 years at this point trying to release the perfect electric pick up truck. The reported range is anywhere between 200 and 450 miles depending on battery configuration. In terms of price, its ranged between $50,000 and $90,000. Personally I feel like these specification are pretty good. Whether it will do well or not will be dependent on how open the pickup truck market is to electric power. If Rivian proves successful with its pickup truck, known as the R1T, then it may spur other automakers to put efforts into electric pickups. However, if they falter, then Tesla may be the only one that will seriously try to deliver an electric pickup for the time being. The above video does give us a quick look at the pickup, and it does look cool from the quick frames we’re shown. 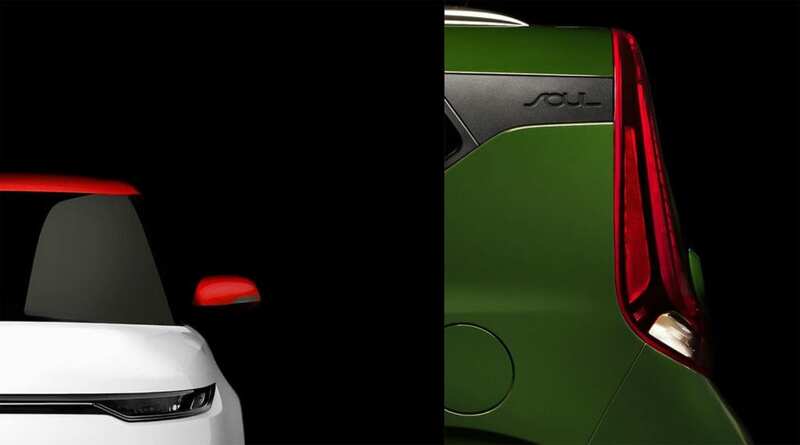 The LA Auto Show is scheduled from Nov 30 – Dec 9, so keep an eye out for the reveal. Speaking of teasers, some new images of the upcoming Kia Soul have been posted on Hyundai’s Instagram. While the the teaser isn’t specifically of the EV version, it can be assumed that it will look comparable. While the original Soul EV was a decent choice, it no longer can compete with current EVs. With this update to the design, there is an anticipated powertrain and battery upgrade that will push the new Soul to over 200 miles of range. Additionally, the styling seems to be a bit more sharp compared to the more rounded shapes of the previous one, which might be a plus to some. Just like Rivian, expect to see this car during the LA Auto Show. Also, keep an eye out for the inevitable hamster commercials that will accompany it. Solid-State batteries are the next big leap in battery technology, they will not only propel EVs forward, but pretty much everything else as well. As the name suggests, solid-state batteries replace the flammable liquid electrolyte in lithium batteries and replaces them with a solid ceramic. 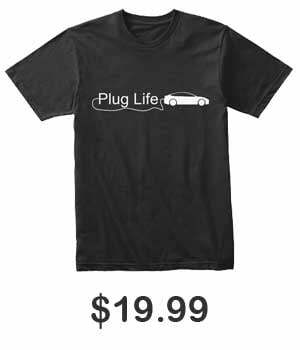 This makes the batteries less flammable, long-lasting, faster charging, and have a higher capacity. Basically the dream for EV automakers. However, they are currently prohibitively expensive and Panasonic North America CEO, Tom Gebhardt, has stated that the technology is still 10 years out. 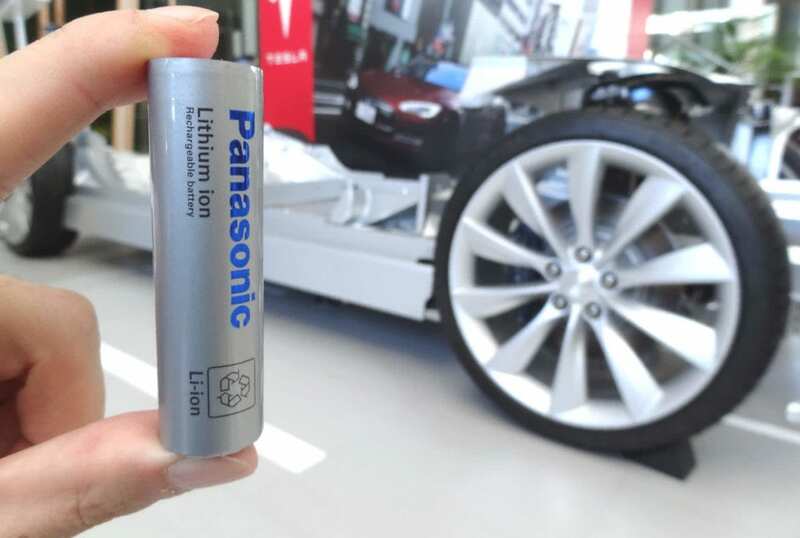 Panasonic, who is one of the largest lithium-ion battery producers and provides Tesla batteries, would seem like they would know what they are talking about. However Volkswagen is hopeful that they will have solid-state batteries by 2025, and Fisker will apparently have them by 2020. While Panasonic might be right, all it takes is one ‘eureka’ moment for solid-state batteries to come faster. Shoveling electric hardware into a classic car isn’t anything new, BMW did it with a MINI and Jaguar did it with an E-Type. It makes for some seriously cool results to combine classic styling with present-day technology, however nothing of the like has every gone on sale. Well a British company called Charge Automotive might have you covered, as long as you like classic Mustangs (and honestly, who doesn’t?). The company which is made up of engineers from Williams F1, McLaren Automotive, and Jaguar Land Rover will release 499 of these beauties. The car comes with a 64 kWh battery pack, a 300 kW electric motor, and support for 50 kW charging. The 0-60 time is stated to be a blistering 3.09 seconds. Unfortunately, the range does suffer at only 125 miles, most likely due to the fact that the car is set up for speed (along with the general lack of aerodynamics found on a 1960s muscle car). Interestingly the interior also seems to have an upgrade and sports a vertical screen that looks similar to the one in the Tesla Model S, albeit smaller. If you want to be one of the 499 with an electric classic Mustang, get ready to spend £200,000 at the very least, along with a £5,000 deposit. Charge will have test drive opportunities for various major cities starting next spring, so keep an eye out. Overall this seems like a misstep for GM, as companies like Rivian and Tesla are making their way into the pickup truck market. It was possible for GM to have a foothold in that market with their historical presence in the pick up truck market. However, it seems like it might slip away. Volkswagen has continued to be on a roll with all their EV promises the past month. 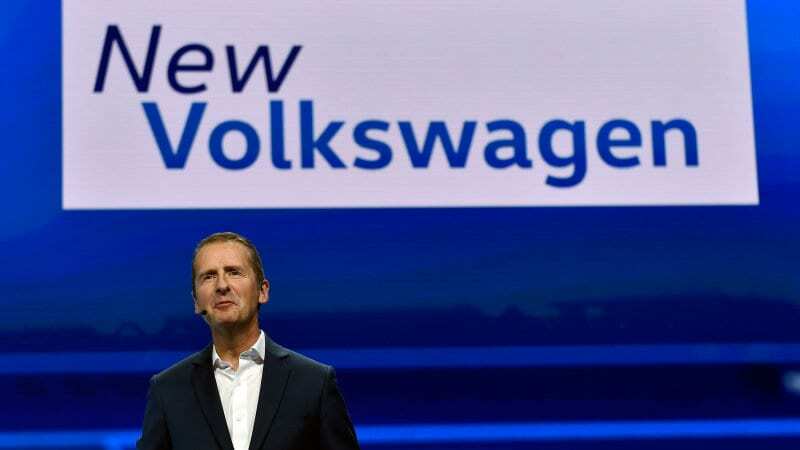 VW boss Herbert Diess, has claimed that his plants have already been “booked” for 50 million EVs (what does he mean by “booked”, I do not know). Not only does VW plan to create this staggering amount of EVs, but they will also be sold at a much cheaper price than Tesla. Currently Volkswagen is putting a lot of hopes in its MEB platform that will help streamline and cheapen the process of producing so many different models of car. Electrify America is making headway in its plan to install chargers through the United States. By the end of the year, California should have 9 different Electrify America charging sites finished and operational. 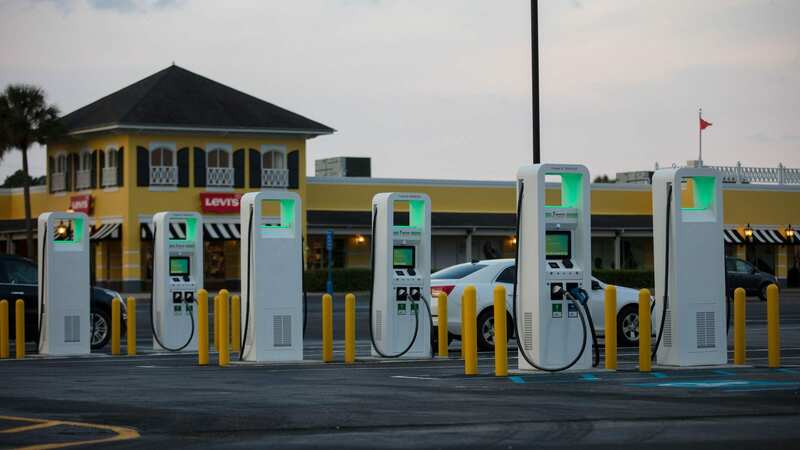 As part of Electrify America’s electrification plan, they intend to install over 600 fast charging dispensers at approximately 160 charging stations in Torrance, California by June 2019. Electrify America also intends to build approximately 1,500 fast charging stations that will feature Level 2 chargers at various workplaces and multifamily residences in six other metropolitan areas. As always, one can monitor the charger map to track the progress that Electrify America is making. As previously stated, Volkswagen is looking to become a force to be reckoned with in the EV world. To back up their bold claims, they have announced the conversion of some of their traditional ICE factories into future EV factories. The Zwickau plant in eastern Germany will be the first plant to be converted. According to Volkswagen, the Zwickau plant is expected to produce 1,500 vehicles daily by 2020. Approximately 7,700 employees are currently being trained at the plant to assemble the Volkswagen ID, the first vehicle to be utilize the company’s new MEB electric car platform. The plant in Emden, which currently produces the Volkswagen Passat, is projected to begin building future electric cars by the year 2022. Volkswagen added that their Hanover plant will continue to produce combustion-engine vehicles alongside future electric models. VW has a lot of factories, so they might end up just having to convert its current factories in to EV factories, rather than having to build new factories. No doubt this decision will help save the company money as time goes on. Mercedes-Benz has just announced the first delivery of their eCitaro electric bus to Hamburger Hochbahn AG, a public transport company located in Hamburg, Germany. The eCitaro delivered to Hamburger Hochbahn AG earlier is the first of 20 that the company ordered. According to Daimler, Hamburger Hochbahn AG “intends to purchase nothing but emission-free buses” starting 2020. The eCitaro, which debuted back in September, features a total battery capacity of 243 kWh that is used to power two electric motors. According to Daimler, Mercedes-Benz’s parent company, the eCitaro electric bus will be able to carry approximately 88 passengers at once, and is capable of achieving an electric range of up to 250 km (about 155 miles) given ideal weather conditions. Given more typical conditions, however, Daimler expects that the average range of the eCitaro will be closer to 150 km (93 miles). Once again, it is nice to see mass transit start its transition towards electric vehicles. 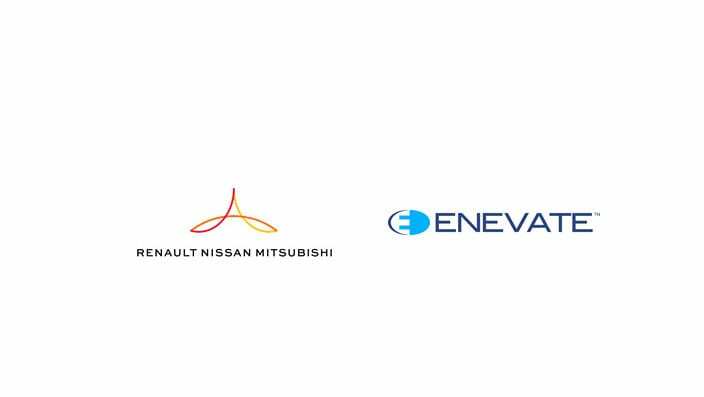 The Renault-Nissan-Mitsubishi Alliance recently announced that they have invested in Enevate, a battery startup claiming five-minute fast charge times with high energy density. Enevate Corporation, a battery startup based in Irvine, California, develops and licenses advanced silicon-dominant Li-ion battery technology for the electric vehicle market. Through their efforts, Enevate has pioneered their HD-Energy Technology, which reportedly features extremely fast charging with uncompromised high energy density and low-temperature operation for cold climates at a relatively low cost. Along with the super fast charging, the company is also claiming 50% longer run time and 50% more battery capacity. Among those claims is also “low-cost” which seems to be the most unrealistic is the company actually has accomplished this advanced battery technology. BMW’s previous 3-series plug-in was not anything to write home about. It seemed as if BMW had shoved in a battery for the sake of doing it. However their new generation of plug-ins do seem to show some promise and might actually be worth taking a look at. 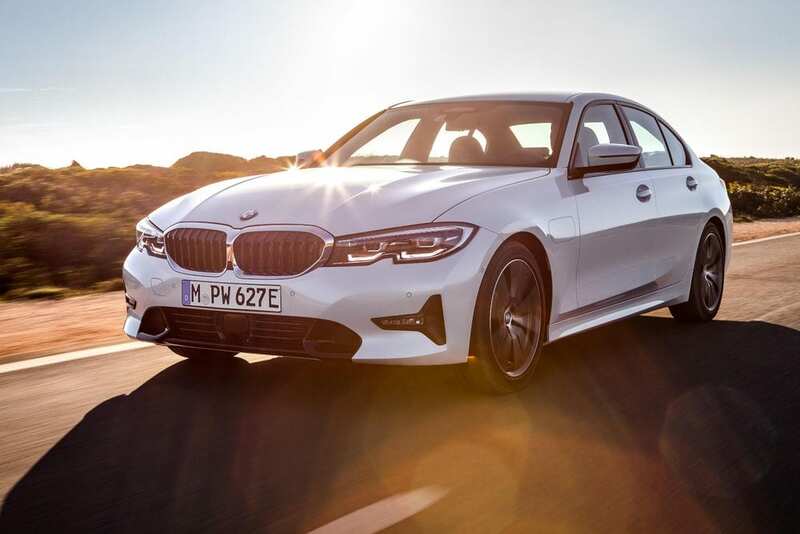 According to the German automaker, the 330e plug-in hybrid will feature BMW’s latest eDrive Technology capable of enhancing both efficiency and performance. BMW revealed that the 330e will come equipped with a 12 kWh battery, allowing for an all-electric range of approximately 60 km (roughly 37 miles), nearly double that of the previous generation 3 Series plug-in.One of the most interesting additions to the 330e is the inclusion of BMW’s new XtraBoost, a system that will allow the electric vehicle to increase its system output temporary by up to 41 horsepower (30 kW). 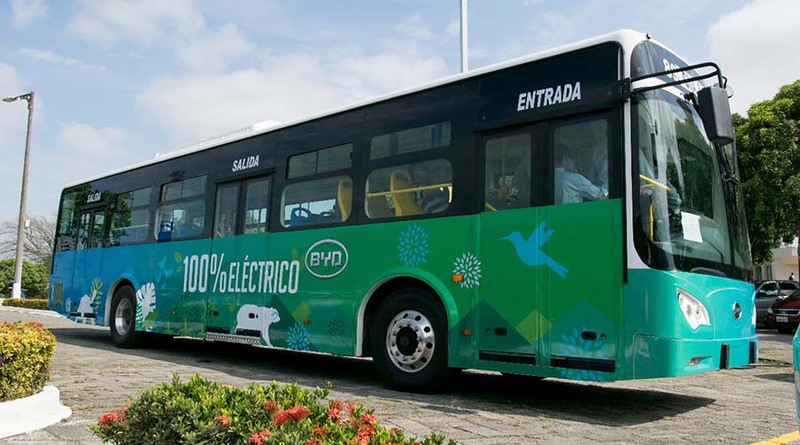 In more electrified public transport news, private bus operator Saucinc and BYD have just closed a deal that will convert the entire fleet of transit buses in the port city of Guayaquil, Ecuador over to fully electric buses by March 2019. Saucinc has been seeking to modernize their fleet with electric technology for several years now. In order to do so, the private bus operator announced the purchase of 20 new 12-meter, 80 passenger electric buses from Chinese automobile manufacturer BYD. By March 2019, Guayaquil, Ecuador will have a zero emissions fleet with features such as air conditioning, Wi-Fi, and increased comfort for the driver, promoting the modernization of public transport in the South American country. BYD has been on roll providing over 35,000 electric buses around the world. This Week in EV News: Electric Bugatti 2023, GM EV Factory Investment, Faraday Future Sells HQ, and More! This Week in EV News: Audi Q4 e-tron, Honda Urban EV Interior, Kia Soul EV 243 Mile Range, and More!